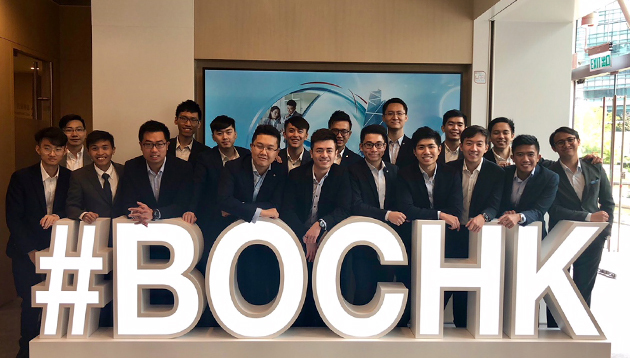 Vital stats: As one of the largest commercial banks in Hong Kong, BOCHK established its management trainee programme in 2006, aiming to nurture high-calibre individuals to become future leaders. 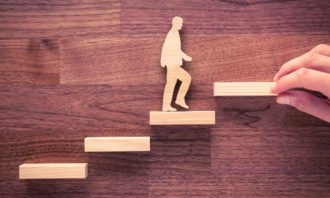 Comparing a fresh graduate’s career journey with a team leader or branch manager, graduated management trainees are generally about eight to 10 years ahead of their peers. The company won a gold award for Excellence in Change Management, a silver for Excellence in Graduate Recruitment/Development and a bronze for Excellence in Learning & Development, at Human Resources’ HR Distinction Awards 2018. Q Describe BOCHK’s management trainees. They are the ones with outstanding competencies and growth potential. There are no restrictions on their personalities, but they must be vibrant and brilliant top performers. They think outside of the box, are culturally sensitive and have international business acumen. Q How is the employee-centric spirit intertwined through the entire recruitment and development process? Understanding that top talent receive four to five offers on average, we implemented the creation of “sentimental moments”. For example, we celebrate offer letter signings with the candidates at university campuses. We also heighten mental wellbeing, and we regularly offer feedback sessions and performance management with mentors, buddies and support from us. Q How does your team prepare young talent to excel in the financial industry? 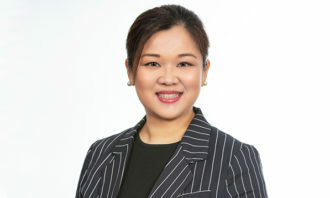 We offer a comprehensive structured learning programme with formal learning such as the Chartered Banker Programme by the Hong Kong Institute of Bankers; workshops on project management, cultural competencies and professional presentations; informal learnings such as stretch projects that harness cross departmental collaboration; and regular coaching, evaluation and feedback. We hope these measures can successfully drive meaningful changes in communication practices, management interaction, professional development and companionship. Q How do you retain young talent? 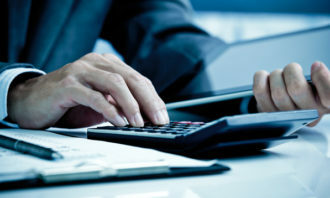 It is more than just providing a competitive remuneration package. We offer a structured career path for management trainees, coupled with development and regional opportunities, as well as a caring culture which caters to the needs of the new generation, who pursue agile and dynamic learning and a career journey.